There’s no doubt that organizations care so much about training. They know, for sure, that training can tremendously boost and improve employee skills, productivity and creativity while improving the brand and giving the organization a competitive advantage. That’s why a great deal of businesses remain totally committed to training employees and spend their efforts, precious time and finances on these training. The Association for Talent Development (ATD), the world’s largest association committed to developing talents in organizations, confirms this by projecting that U.S. companies spend $164.2 billion per year on employee training. This research goes further to indicate that an average employee receives 30.3 hours of training per year at an average cost of $1,195 per employee. These figures clearly show that mid and senior level executives fully understand that one of the most strategic differentiators in an organization is having a highly skilled workforce. But even with so much devotion to training, the biggest elephant in the room remains: Did anyone actually learn something? This is a question that a whole lot of learning and development professionals are truly struggling to properly answer. Nonetheless, it’s a crucial question that you simply cannot afford to ignore any longer. 2018 is an important time in employee training. The days when training effectiveness was measured based on multiple-choice questions or an exam at the conclusion of training are long gone. This traditional method is only obsessed with short-lived retention of knowledge. If anything, this method does not, in any way, show that employees have acquired the skills and expertise and can effectively apply them in a real working environment both in the short and long term. The ultimate objective of corporate training should, therefore not be vaguely based on the Return on Investment (ROI) of the training, but rather on ensuring that the skill sets of employees are greatly improved. That said, your organization should realize that the skillfulness to successfully carry out a given task or not should not be based on whether an individual (employee) can pass a test or not. Thus, you should focus on these 5 ways to measure your training effectiveness. Gauging training effectiveness ought to move with the modern times. In traditional training, learners are expected to validate their acquired skills and knowledge by performing a given role-play. However, the integration of technology in today’s world enables you to take this role-play a notch higher. You should implement technology such as the use of smartphones and tablets to capture and share visual confirmations or proofs (for example, videos or screen shots) to prove and confirm that learners completed a task in real life. Such an authenticated access to the videos, screen shots and other visual proofs would truly confirm to the training manager that the training actually took place and successfully worked. In addition to changing how training are measured, visual confirmations can greatly impact on the way you train employees by helping you differentiate between the most effective training initiatives and the insignificant ones. Better still, visual confirmations can be accessed conveniently just from about anywhere. effectiveness in the sense that it enables you to put employees in the position to teach others. By doing this, the true level of mastery of your employees on the given subject will become apparent. Gives learners a peer-to-peer platform to clearly show that training was effective and how the skills and expertise acquired can be applied in real life. Skill assessments are one of the most essential ways of measuring training effectiveness. It’s important to use visual confirmations to assess an employee’s set of skills and performance before and after training. In fact there are online assessments to identify training gaps and measure training effectiveness as well. This will give you a clear picture of the skills and performance that you can directly and specifically put down to training. In simpler terms, you can evaluate how an employee carries out a given task before training and then reevaluating the same employee carrying out the same task after training to establish if they have truly gained some skills or knowledge from the training. only puts you ahead of competition, but also ensures that your organization can analyze in depth the effectiveness of training. Data analytics also helps you in scrutinizing the knowledge and skills acquired in training as they are implemented within the organization. In short, data analytics helps you ascertain the real world success of training. Last but not least, ranking employees after each training based on the level of mastery of a given subject is also important in measuring training effectiveness. 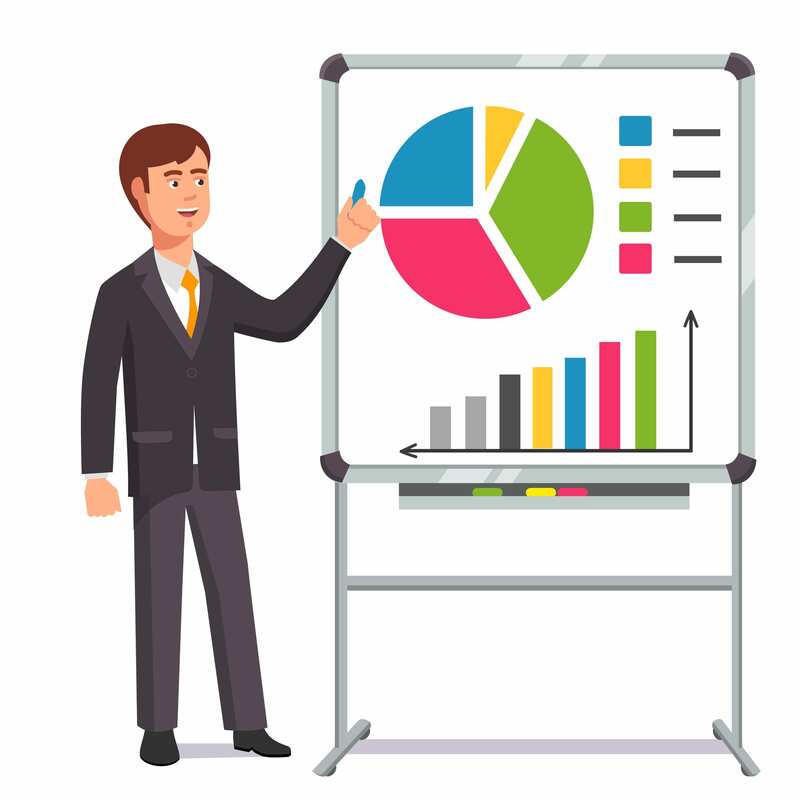 Anyone who has been tasked with delivering training for their organization knows very well that measuring training effectiveness is an important, but also an overwhelming task. That is because organizations do not want to spend time and resources on a training that doesn’t deliver the desired results. It’s therefore, crucial to put in place proper ways of measuring training effectiveness and of course, ROI.